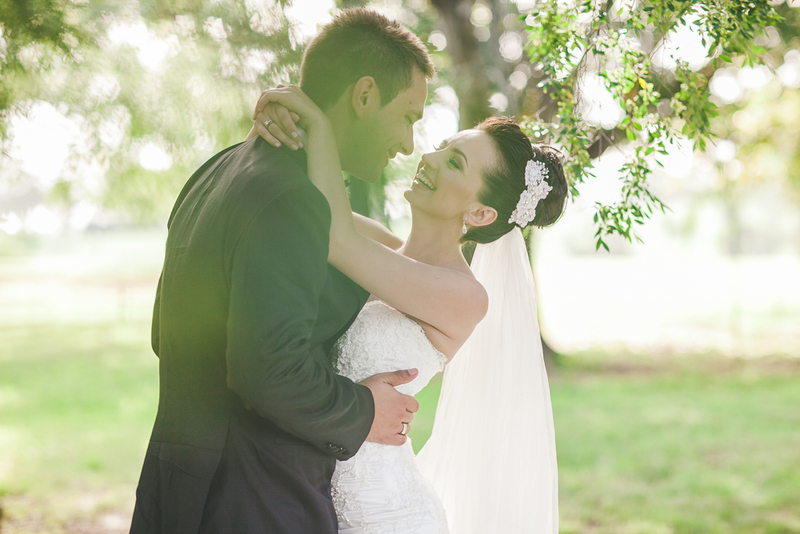 Anita & Goran: Gledswood Homestead, Camden Valley wedding. 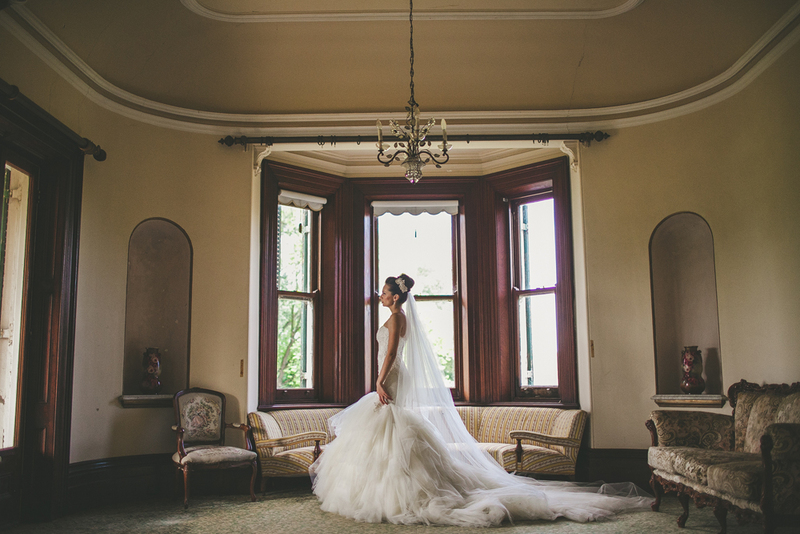 We had the pleasure of second shooting for the wonderful One Love Photography last year. We wandered the beautiful gardens of Gledswood Estate in Camden Valley with Anita and Goran after they tied the knot and took endless photos of the two lovers.